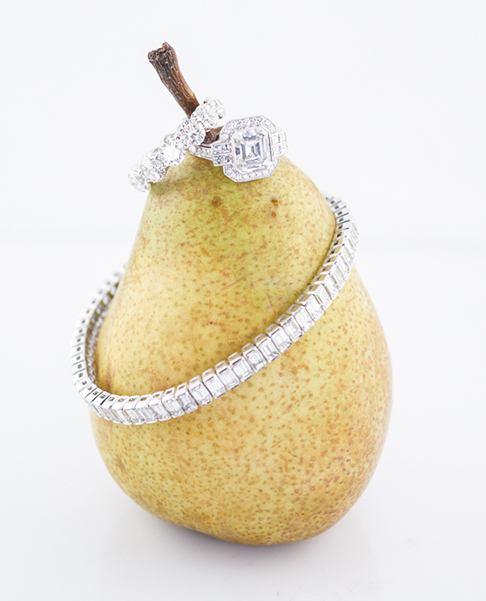 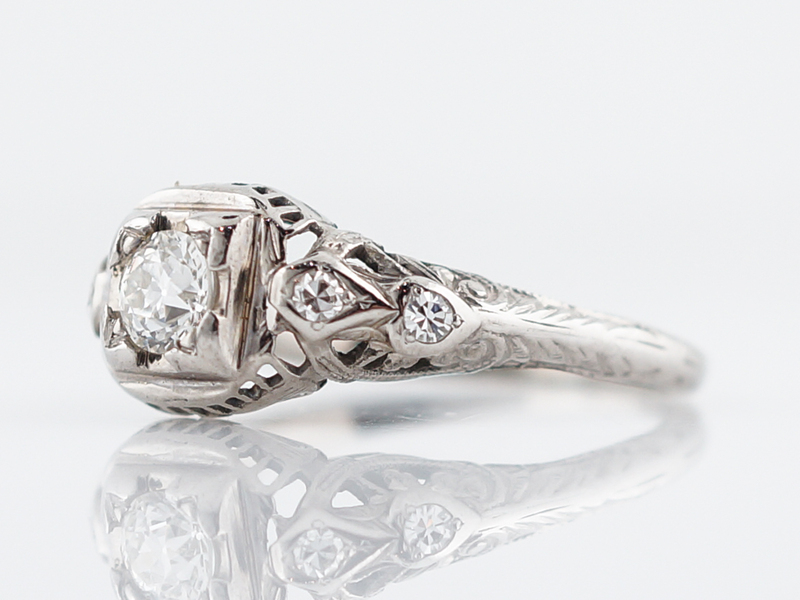 The cluster motif of the victorian era is so classically romantic and has a timeless appeal. 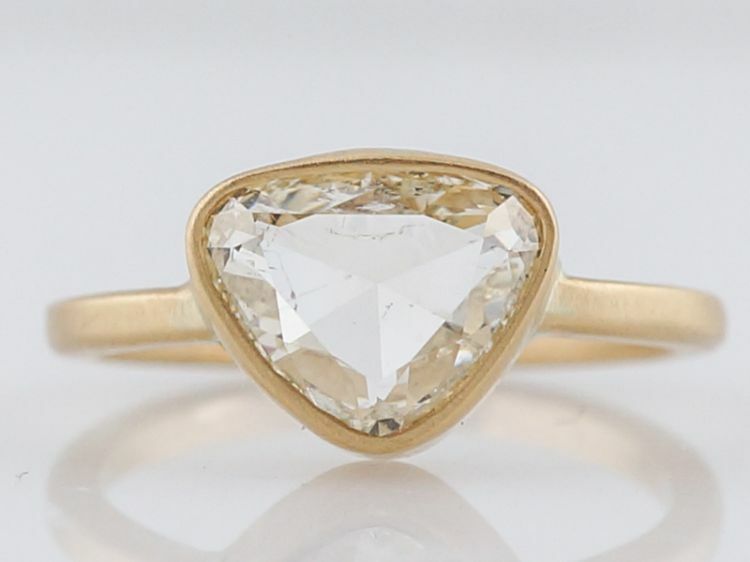 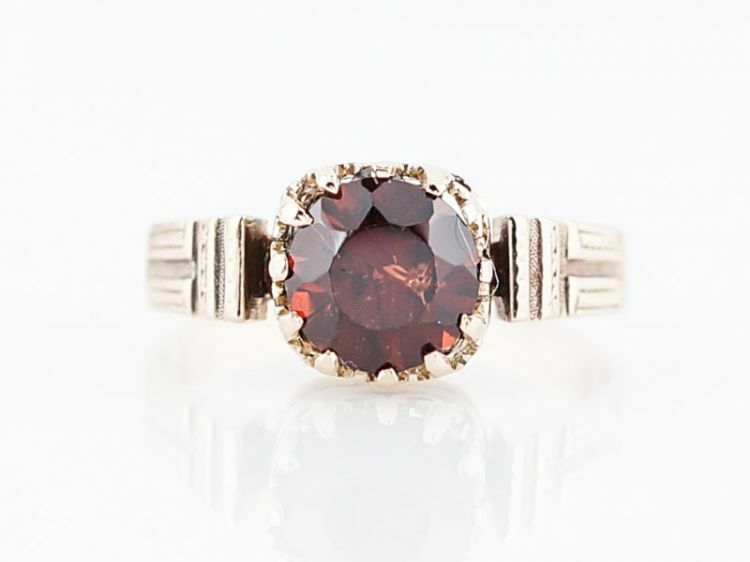 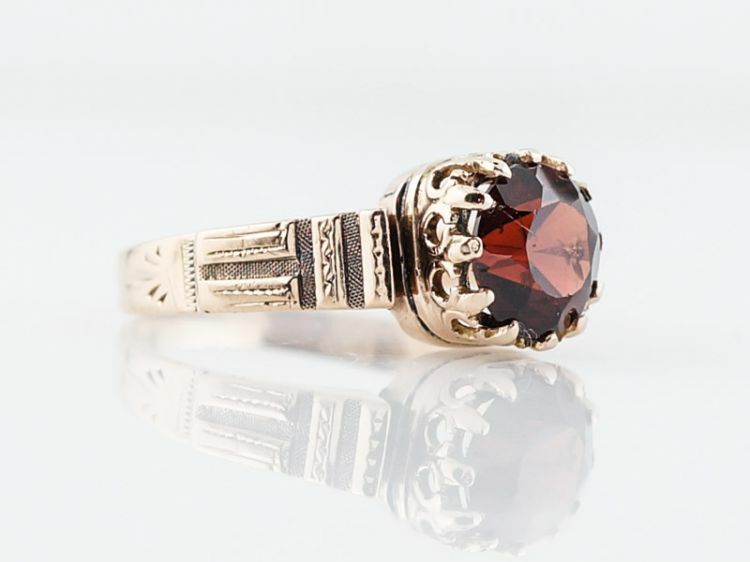 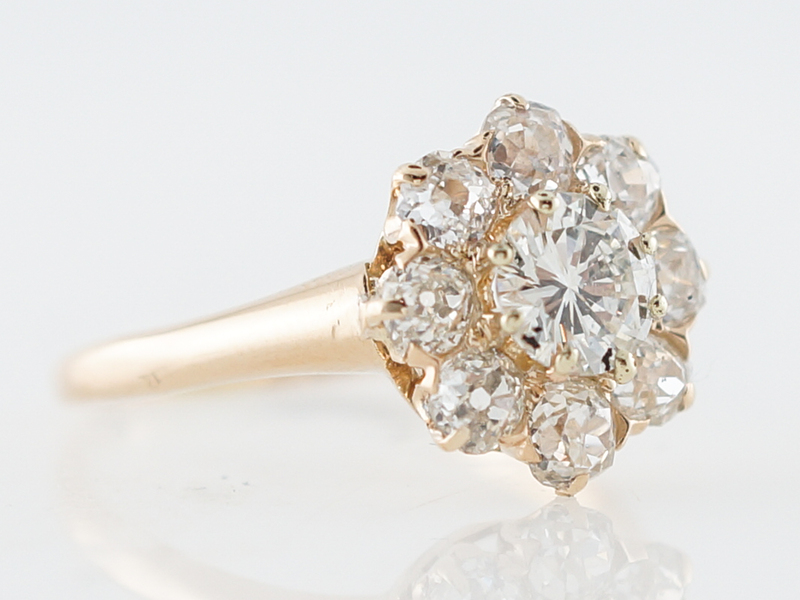 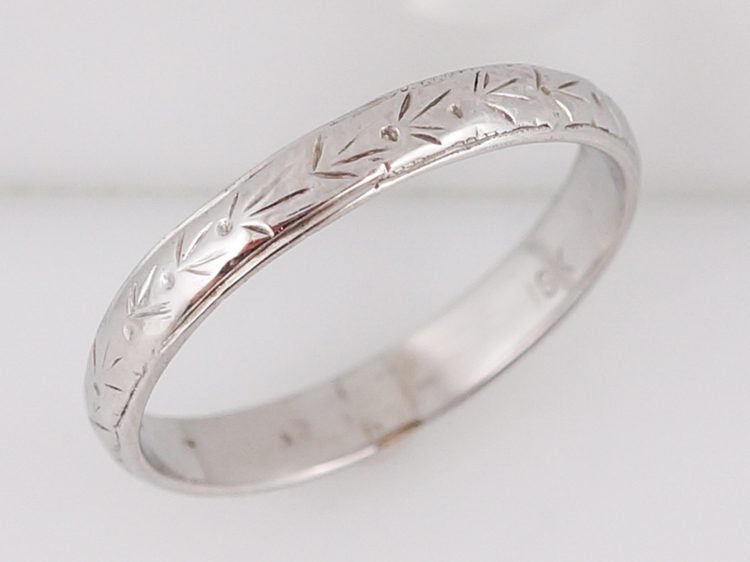 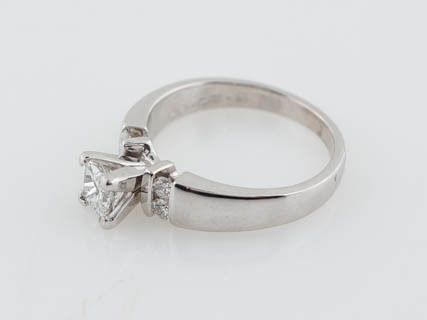 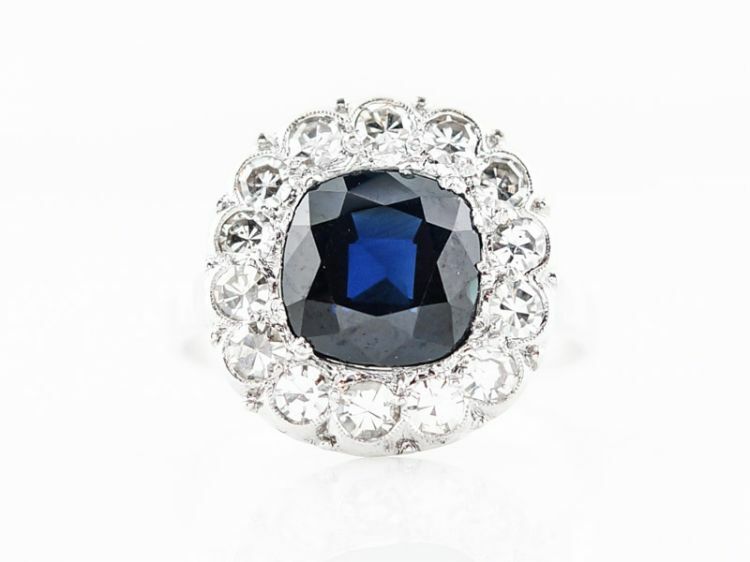 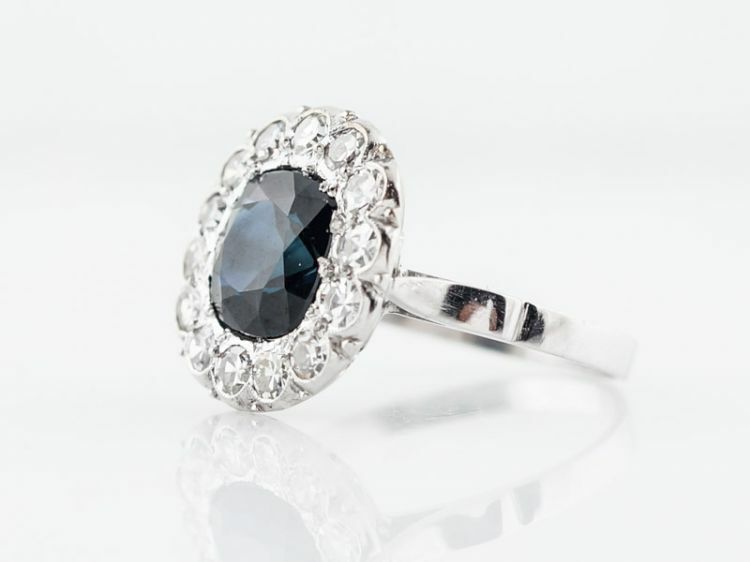 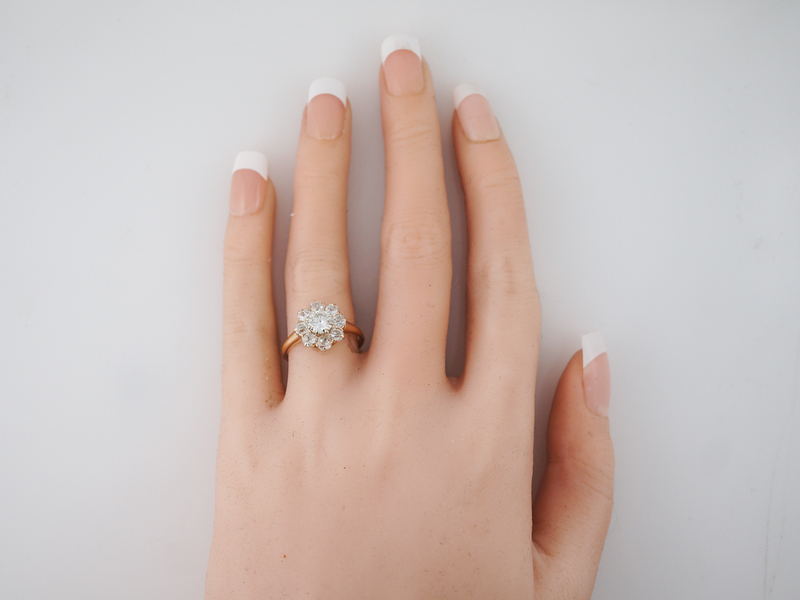 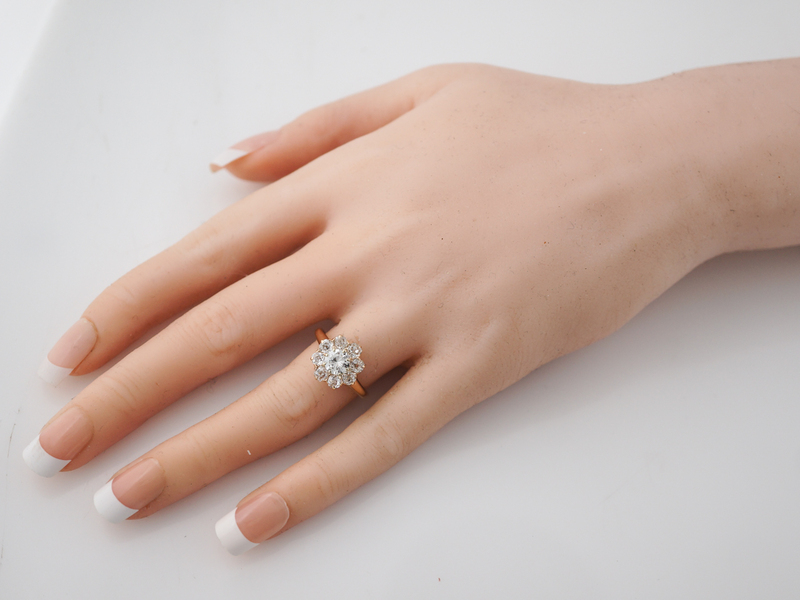 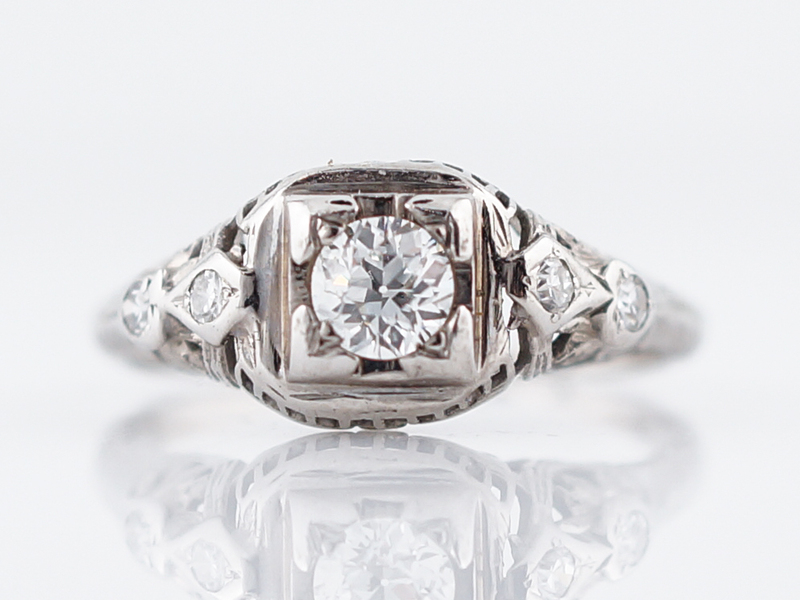 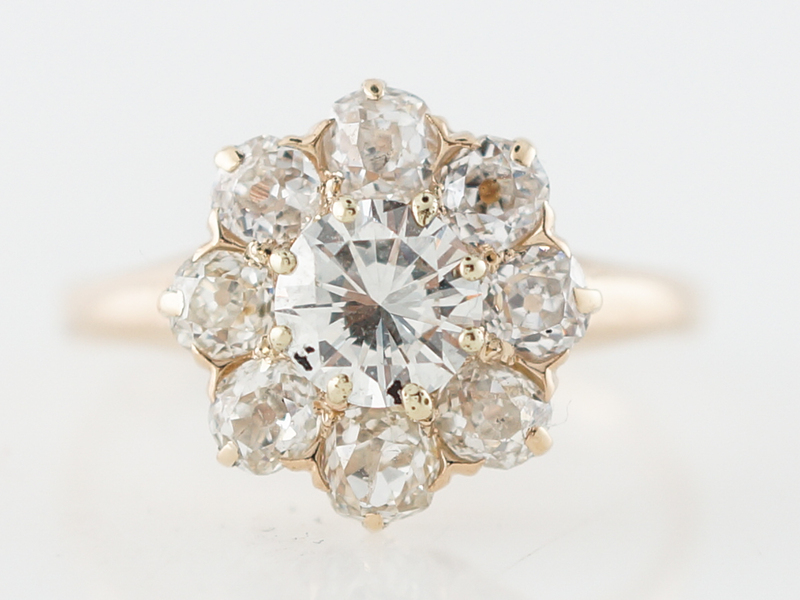 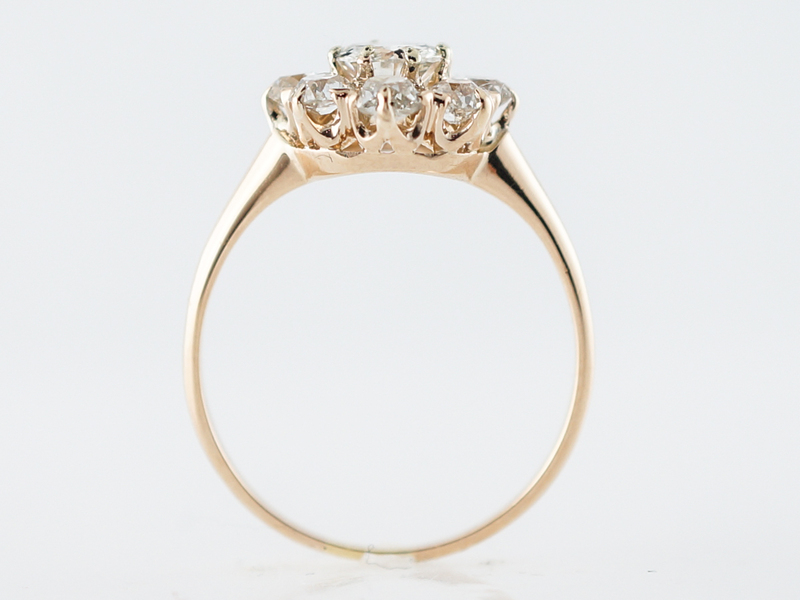 This particular antique engagement ring is from the victorian time period and exhibits a lovely example of this style. 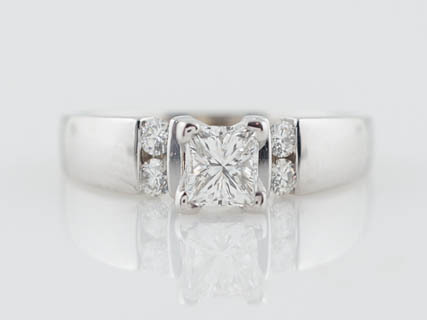 With a .68 carat old european cut center stone that is surrounded by eight (8) additional diamonds, this special piece is dazzling. 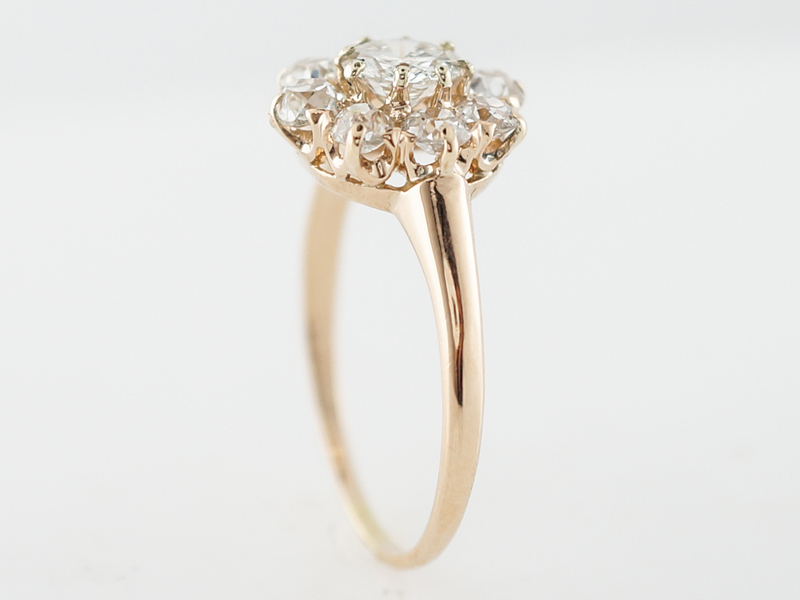 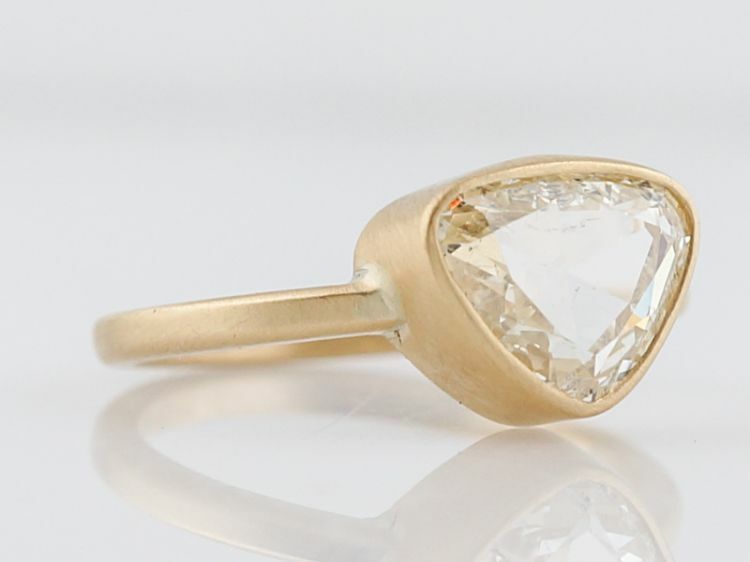 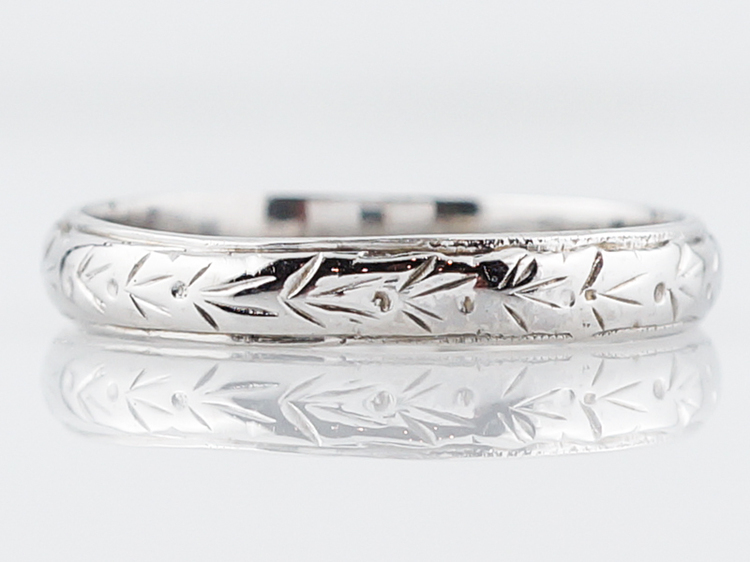 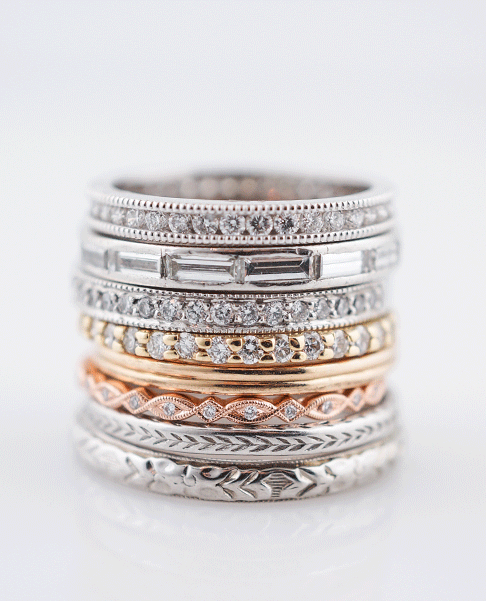 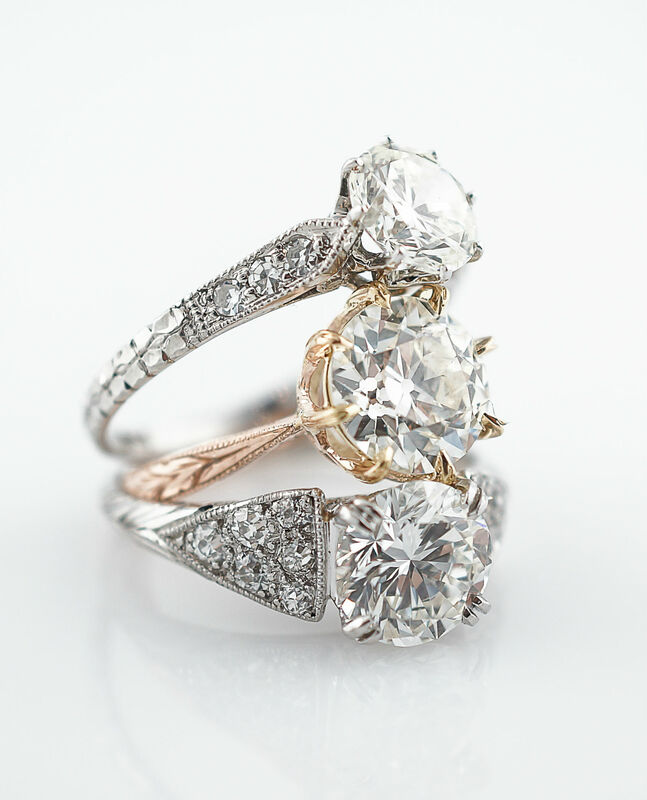 The ring mounting is crafted in 18k yellow gold.